This portable desk is perfect for casual and work related use. The adjustable frame allows you to customize to your preferred height while on the sofa or bed. 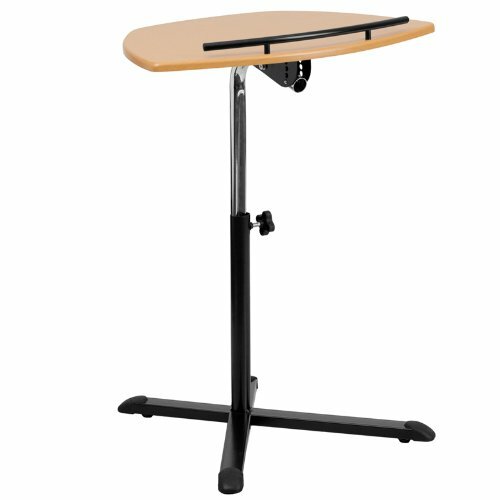 Table can be used for small presentations in the classroom.